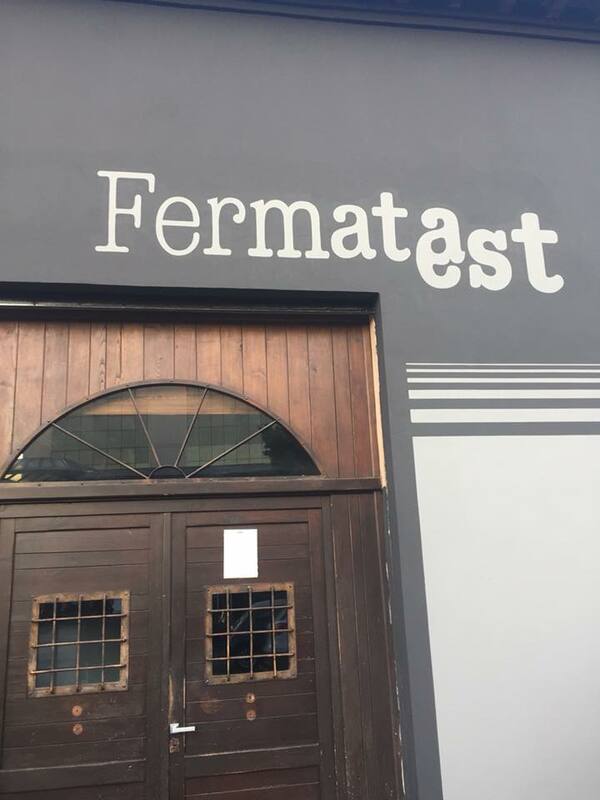 Fermata Est is a new trendy restaurant in Rimini, very close to the historical center. A new catering concept , where one can stop for a drink or a good pizza – leavened for a long time and cooked with finest quality ingredients, as it should be. And such a place could only choose a partner who are equally dedicated to quality. We are proud and happy to be part of this project with our Smoki Junior soot abatement system .